Your driver will be waiting in arrival hall with a sign indicating lead passenger name. 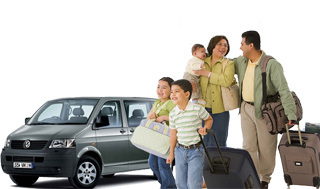 Ensures a vehicle waiting for your arrival or transfer to airport. If you travel on specific dates as Christmas, night time, 1 august...you can have problems to finding transportation. Mainly from some villages near of the coast with Little taxis. Your driver will have prepared the trip without you have to worry about searching address or parking. During your travel, don't lose productivity no taking calls of clients. Hiring for hours. From a minimum of 2 hours you can hire drivers the time you need. Long distance travels. If you need travel long distances or visit several cities, we offer most comfortable and secure way with competitive prices. 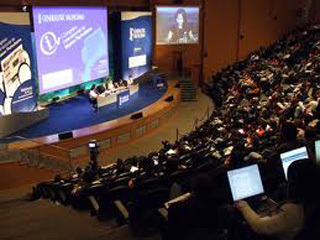 We work as partners for several travel agencies which are specialist in events, meetings and celebrations. From individual services to big groups of people with our fleet of coaches.